It’s amazing how much children can change in just a year. 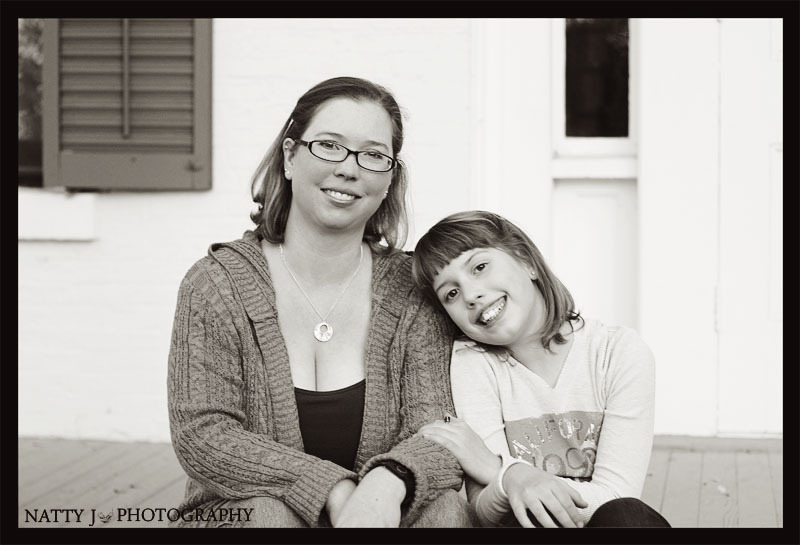 Last year I had the privilege of photographing the C Family and they came back again this year to have their portraits done. 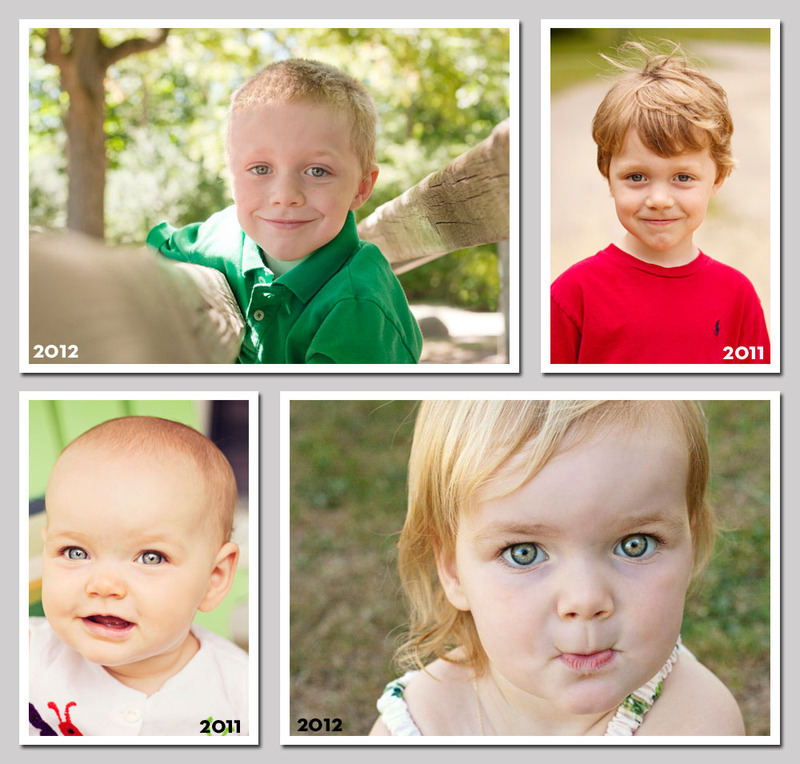 I love the comparison of how much each of the little ones have changed. Their personalities are really starting to show now! 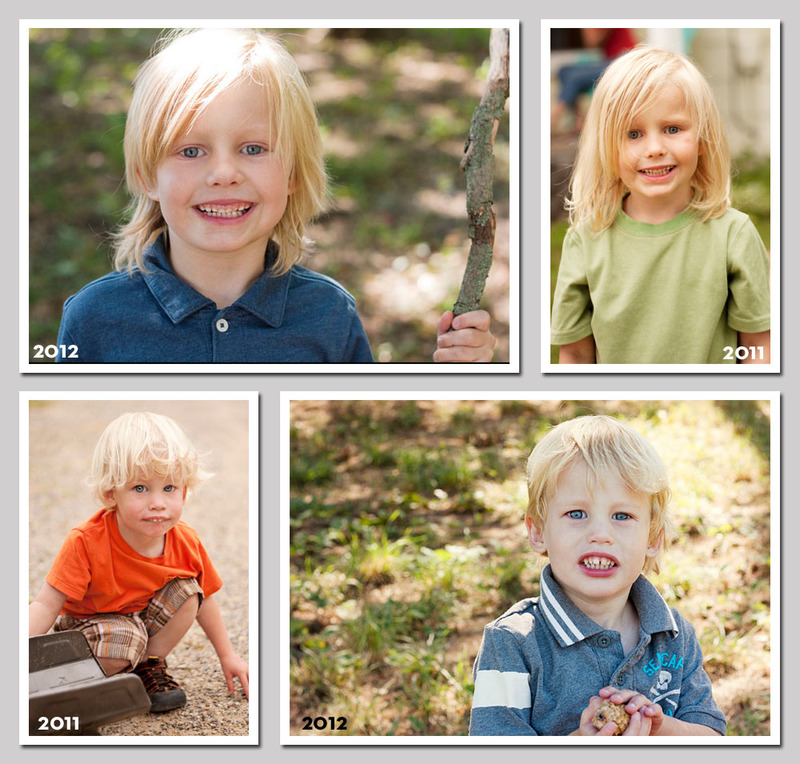 I’ve posted an image of each of them from last year and this year below. Last session it was all about toy trucks and construction, but now we went on an adventure hunting for “mole holes.” You’ve got to love their vivid imagination! 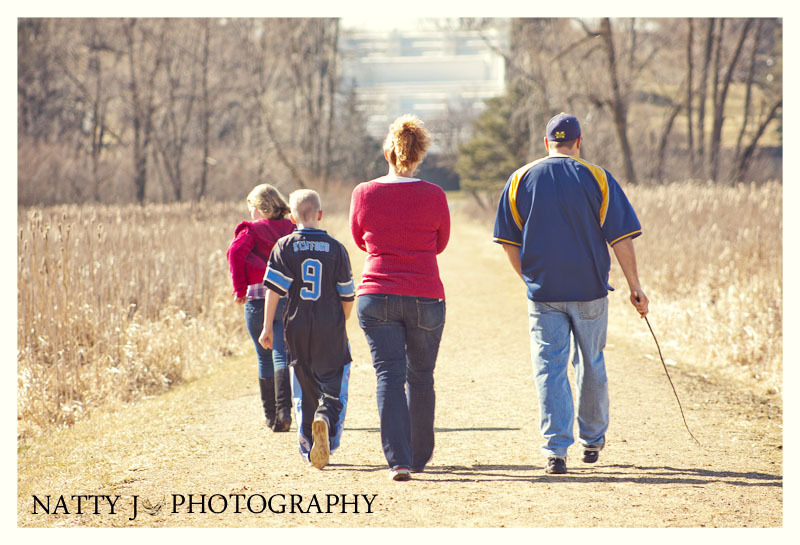 I was SO excited to photograph Alicia and her family! I’ve known her mother for a couple years now and she’s like my third mom and I’ve always heard about her kids, but never met them for more than a couple of seconds, so I was pumped when she contacted me. Originally we were just going to shoot outdoors, but last minute changed to both outdoors and studio and I’m so glad we did! 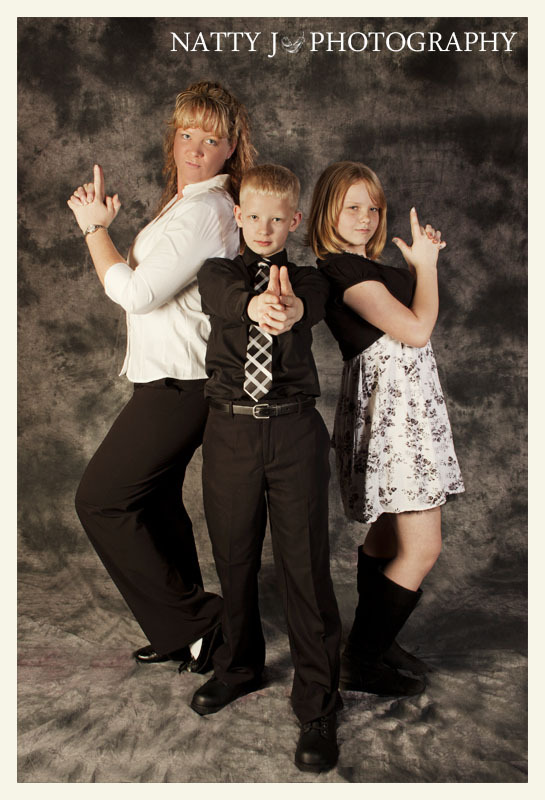 We had a blast coming up with fun shots like the Charlie’s Angels and the “thug” shots below. Then we headed outside and went for a short walk, which turned out to be way longer than I had remembered from previous years…oops…but everything was good and turned out great. 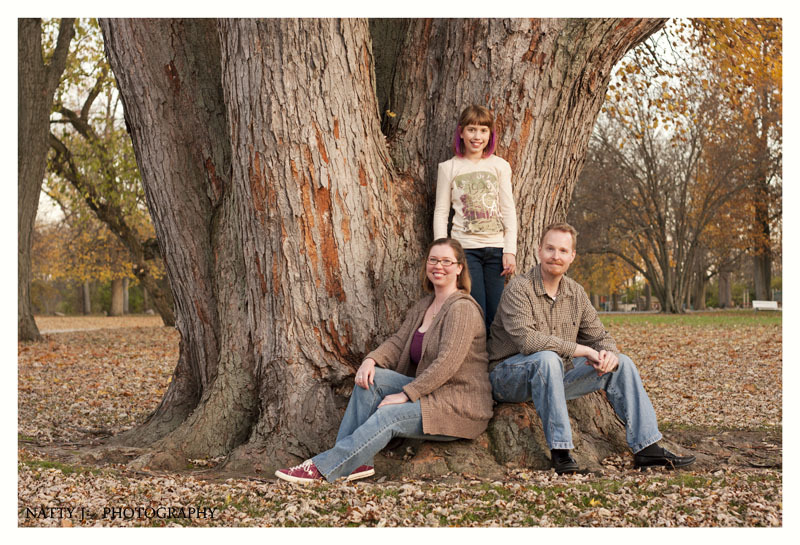 Family photos make me so happy and I was über excited when my derby wife asked me to photograph her family. For those of you who aren’t involved in roller derby, a “derby wife” is pretty much your best friend in derby. So here she is with her brother and her daughter. Seriously you don’t get cooler than this girl!! Seriously these two are darling! 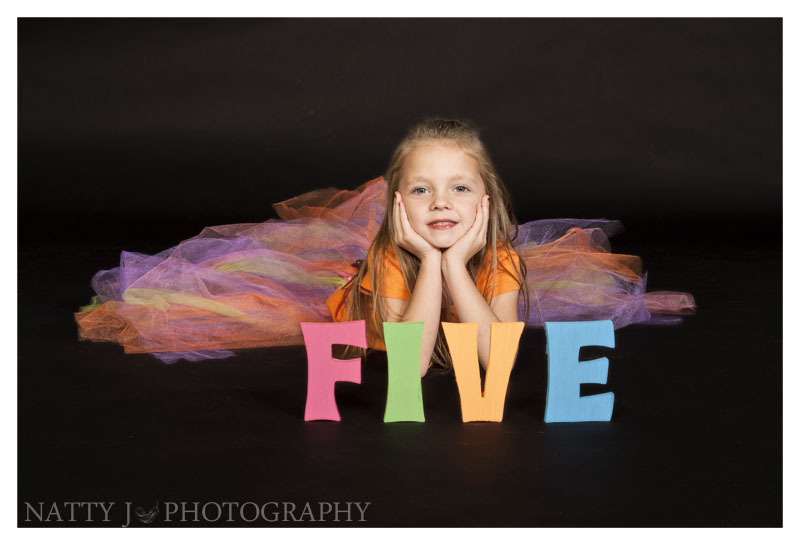 K had just turned five so mom wanted to do some photos showing how much she’s grown and came up with the cute idea of the tutu and the letters. 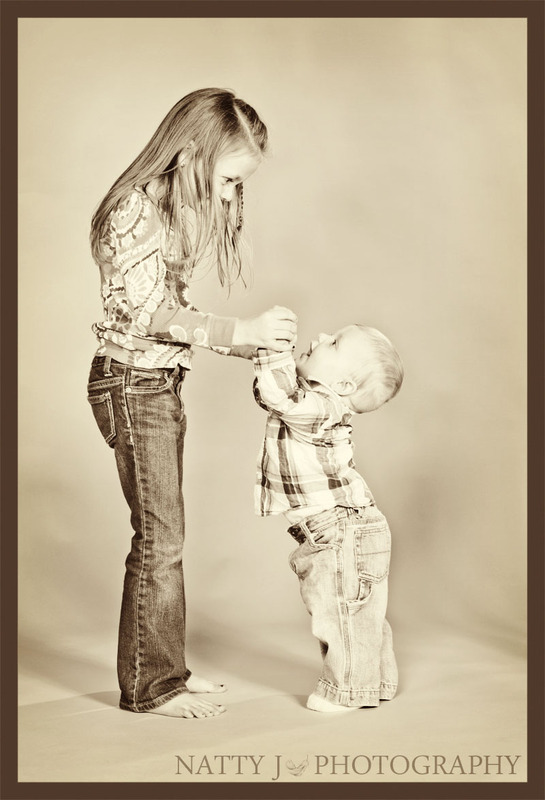 K is such a ham too, posing for every picture and being an awesome big sister to B. 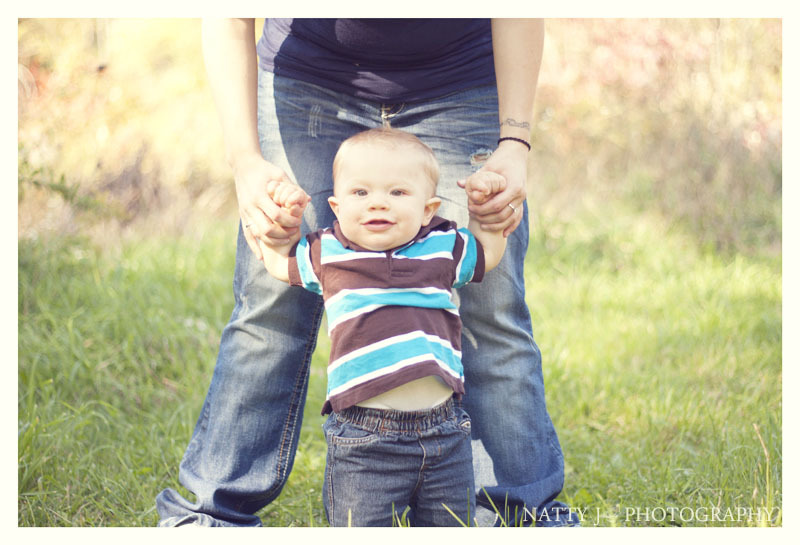 She was such a good helper getting B’s attention and making sure he was looking super cute in his pictures. 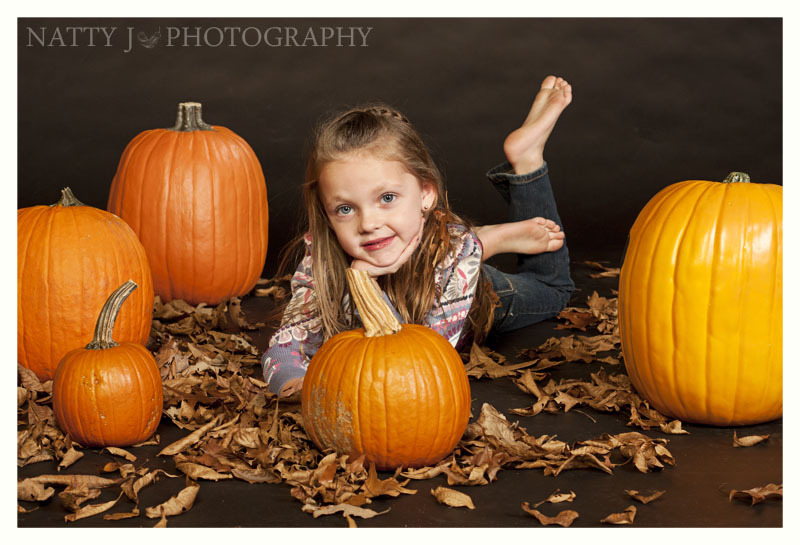 And how can you get more adorable that B and that pumpkin?! I couldn’t have asked to work with better kids!!! 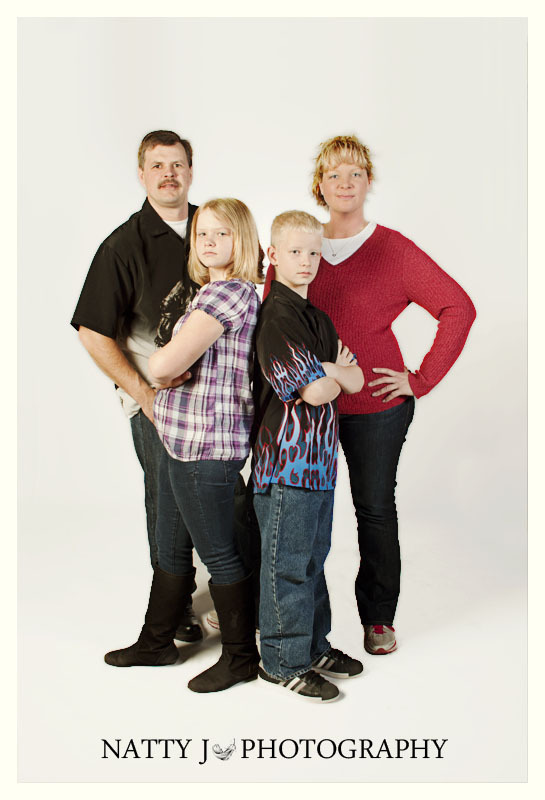 Tired of the same old holiday photo cards where everyone looks like they’re being tortured? 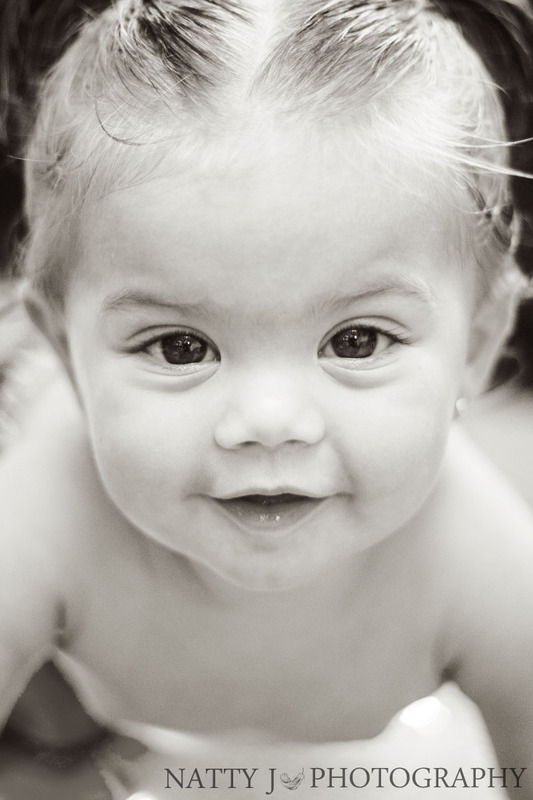 I’ve got the know how to capture that perfect family moment or the most darling picture of your little one that the rest of the family will just fawn over. 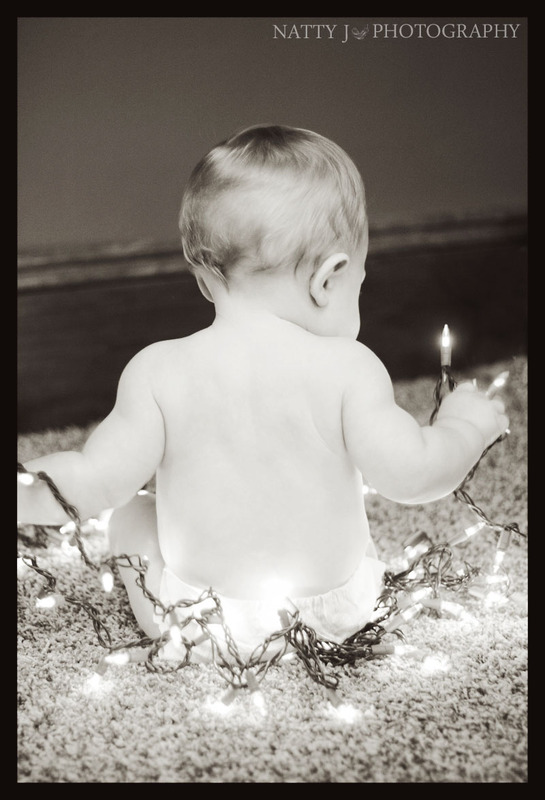 Now is the perfect time to book your holiday session before the rush of the season!! 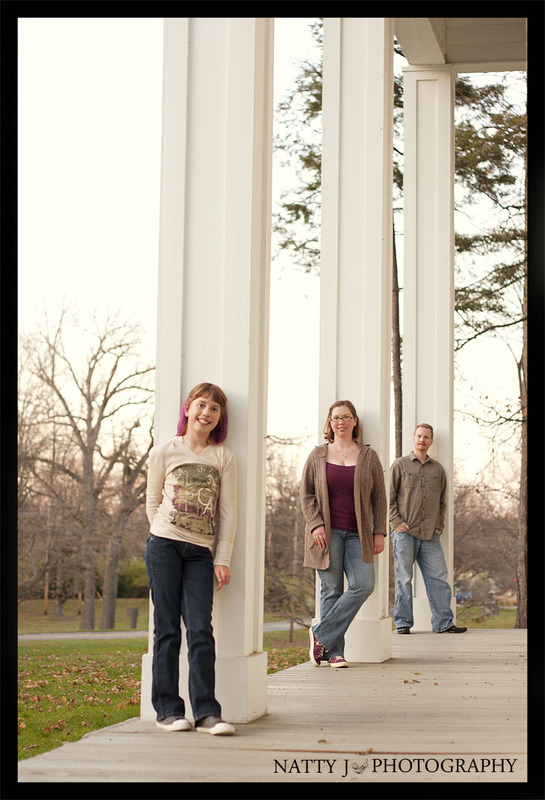 To ensure that your order is in before December 25th, the last day to photograph your session is December 1st.